The Special Procedures of the Human Rights Council is is made up of independent human rights experts with mandates to report and advise on human rights from a thematic or country-specific perspective. The Special Procedures system is a central element to the United Nations human rights machinery, and covers all aspects of human rights including civil, cultural, economic, political, and social. As of August 1, 2017, there are 44 thematic and 12 country mandates. Since 2011, there has been a mandate established for the situation of human rights in the Islamic Republic of Iran. Impact Iran conducts in-person meetings, and utilizes their social media to create and provide evidence of the ongoing human rights violations in Iran to ensure the mandate in renewed on an annual basis. 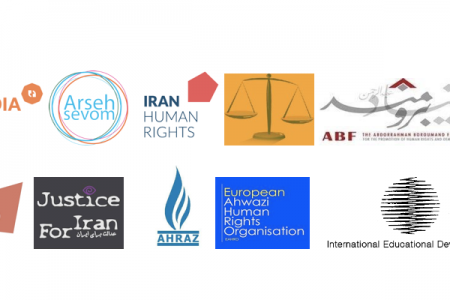 Joint statement released on behalf of Impact Iran and coalition members to condemn the execution of Kurdish prisoners.